The city of Mesa is a city in Arizona. Mesa is currently located in Maricopa County. It is a suburb located in the Eastside of Phoenix. It is surrounded by Tempe on the west, near the Salt River Pima-Maricopa Indian Community on the north. It is also located near Chandler and Gilbert on the south along with Queen Creek, and Apache Junction on the east. Mesa is the 3rd-largest city in Arizona, after Phoenix and Tucson. The city is currently the 36th-largest city in the United States. The population is currently at 439,041. Mesa is home to many education facilities including; the Polytechnic campus of Arizona State University and Mesa Community College. We Buy Houses IN MESA ARIZONA ! National Cash Offer, We Buy Houses in Mesa Arizona and we are prepared to make you an AS-IS cash offer on your house. 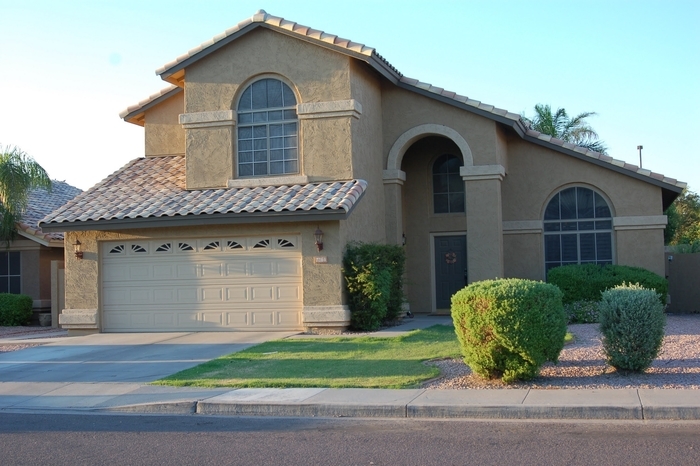 We buy Mesa houses in any condition, any size, and any situation. We’ll buy your home in any condition, pay cash, and will close fast, regardless of your home’s problems even if it needs cosmetic repair or major renovations. 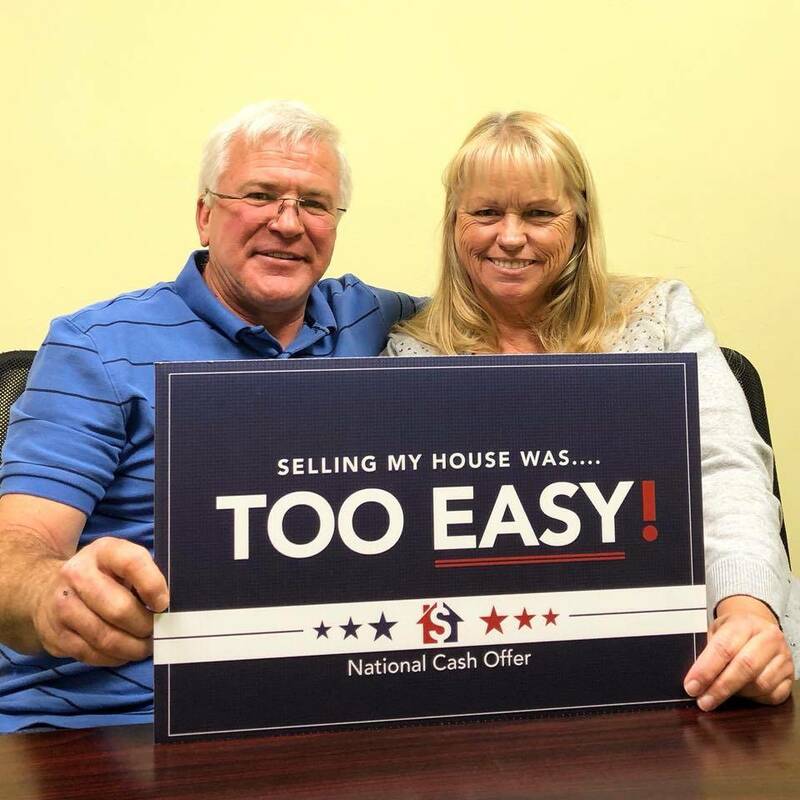 No matter the reason why you need to sell your house in Mesa fast, National Cash Offer has a solution. If you are moving, going through a divorce, filing for bankruptcy, facing foreclosure, or can’t afford your mortgage payments, NCO will make a no obligation, fair cash offer on your home. We buy Mesa houses fast, and we will make the best cash offer for your property. To get started give us a call at (602) 900-8957 or fill out the form above for a free no obligation cash quote today! 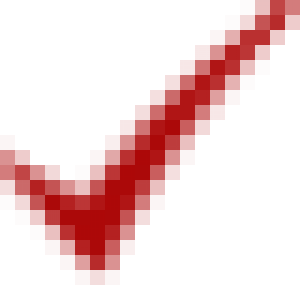 If you have ever thought or even asked these questions to yourself, “how do I sell my house fast in Mesa AZ?” or “who buys Mesa AZ houses fast?” So have we, and we have found the solution that you have been looking for! We are the state’s leader in fast home sales for cash. Our step-by-step process promises you that you get your home sold when you want it, and with no need to learn the world of real estate and face adversity of the falls of Arizona’s real estate market. Selling your home the traditional way through a realtor and on the market and take days, sometimes months. Most people who are looking to sell their house on the market in real estate, can sometimes be shocked about how long it takes. However, the more surprise you are about going the traditional route, the more you will be shocked at how fast we can help you sell it. Unfortunately, many Mesa residents think that the traditional route is the way to go. HEY MESA WE BUY HOUSES! Are you looking for the very best method to sell a manufactured home quickly? NationalCashOffer.com can assess your trailer as well as make you an honest cash deal on the spot. No need for expensive and time consuming enhancements to the mobile home. We purchase mobile homes throughout Mesa AZ in “as is” shape! We assure to you that our specialists will be considerate and professional as you sell your mobile home to us. We know trying to sell manufactured homes quickly could appear to be a complex procedure, so we have streamlined it to be a much simpler 3-step procedure. 1st fill out the form. 2nd, we contact you to set up a meeting to examine the value of the manufactured home. Finally, we look at the residence and also make you a cash offer. This really is the easiest way to sell a manufactured home! Call us today at National Cash Offer!